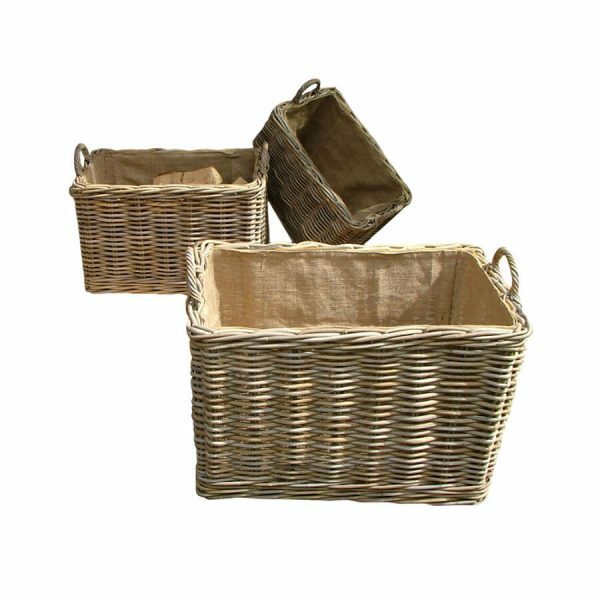 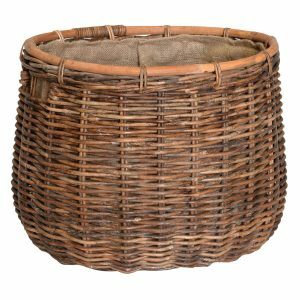 This set of 3 log baskets are made from Grey Kubu Rattan to a high standard and quality. 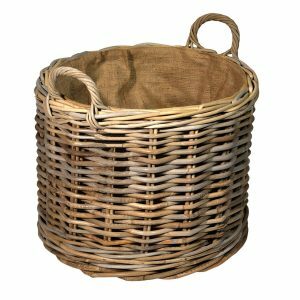 Most importantly, our baskets are sourced and made in factories that meet our high standards. 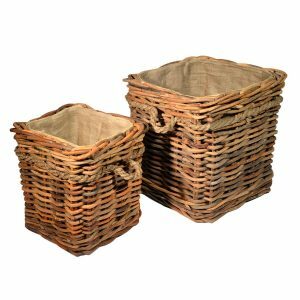 The medium and large baskets have attached wheels for easier moveability. 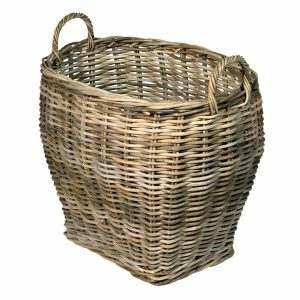 Why not look at our tall and narrow basket, it even has wheels!